Home Food & Beverage PHP1 LECHON BELLY AT HUKAD TRINOMA!!! 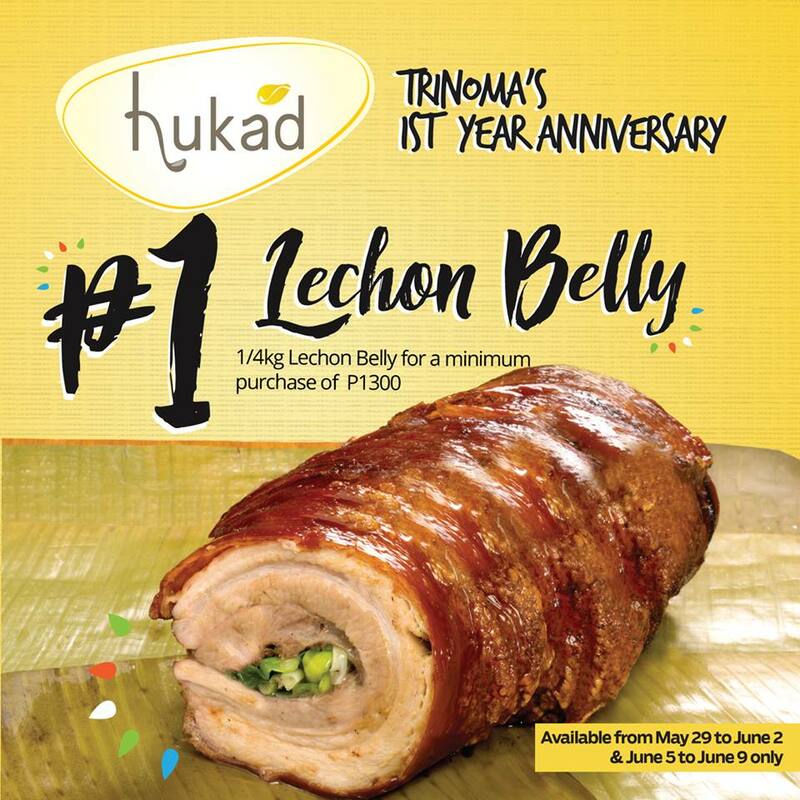 PHP1 LECHON BELLY AT HUKAD TRINOMA!!! 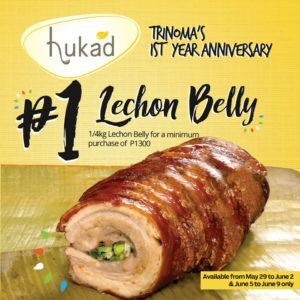 Celebrating 1 year of feasting on Hukad’s first branch in Manila, they are giving away their authentic Cebu Lechon Belly FOR ONLY PHP1!!! Get 1/4 kg lechon belly for PHP1 for minimum order worth Php1300. 1. 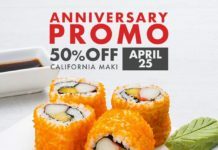 The Anniversary Promo is valid for Dine In and Take Out Transactions. 2. Only one promo can be availed with every single receipt. 3. 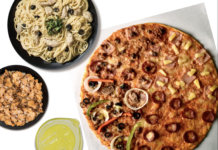 Promo is NOT VALID with any other ongoing promos and discounts (BPI Amore, Booky, etc). 4. Hukad has the right to cancel reservations depending on the availability of tables. 5. 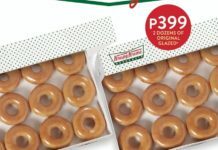 Promo is valid at the TRINOMA branch only.